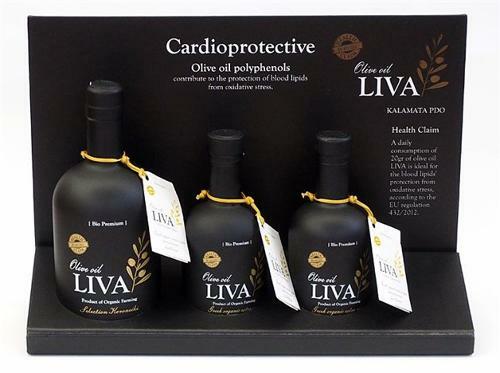 AOVE ÁGURA, Olive oil, spanish olive oil, extra virgin olive oil, on EUROPAGES. 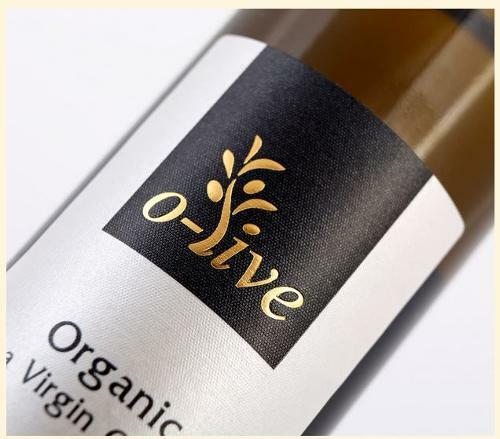 AOVE ÁGURA is a company that produces Virgin Extra Olive Oil in Málaga fields. Our company was formed 3 generations ago. The new generation of Aguilar’s family is in charge of the family business now to make it grow. 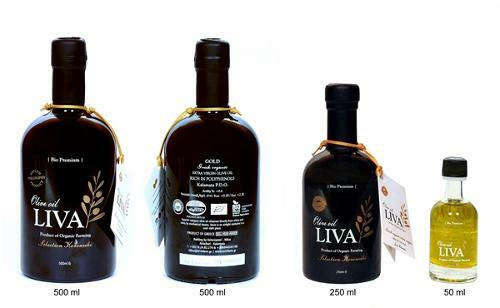 With this project, our intention is to undertake a rigorous monitoring of the whole olive oil production process where we can control all of its aspects, from the olive tree, to the olive collection, then to the grinding process and the bottling, in order to obtain the highest quality oil. The brand name ÁGURA is derived from the fusion of the family names AGUILAR and SEGURA. Following some years of business training and the collective development of a tangible idea, our numerous points of view began to converge into one, single objective, a unified perception of the work-life balance that we wished to unite under a single project name. ÁGURA is symbolic of this joint purpose. Our everyday job is to improve quality, working procedures and team organisation while maintaining a focus on personalised tasks and attention to detail and caring for our surroundings, our land and our olive trees.